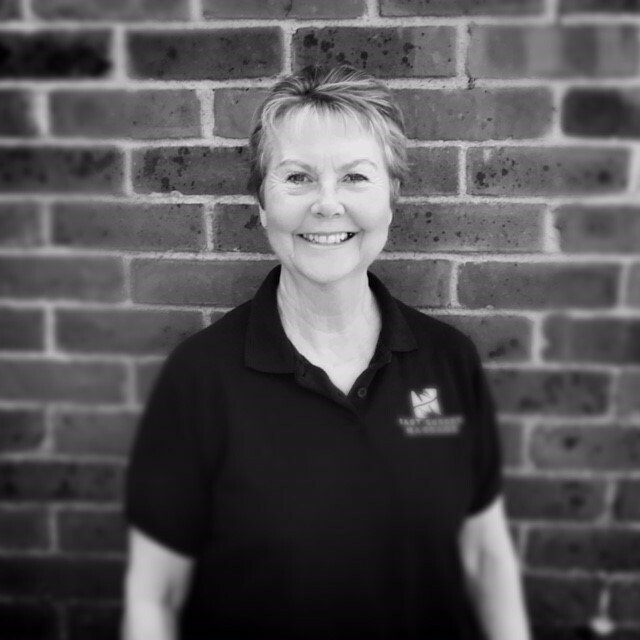 Chantal Prince is the principal osteopath and founder of East Sussex Osteopaths. Chantal is fully insured and registered with the General Osteopathic Council, Institute of Osteopathy and the International Association of Animal Therapists, the links to which can be found at the bottom of this page. Chantal has always been passionate about caring for people and animals since growing up. As a child she had a riding accident that left both her and her horse injured but with the assistance of her osteopath she and her horse made full recoveries. From then on she had her heart set on becoming an osteopath. Chantal loves her job and sees it as a privilege to be able to have the skills and opportunity to improve the health and well-being of every member of a family, including their pets. Chantal qualified with a 1st class honours degree with distinction from the University College of Osteopathy (formally known as the British School of Osteopathy). She was awarded the ‘Silver Medal’, a prestigious medal illustrating osteopathic excellence and the ‘Technique Award’ illustrating exceptional skills in the application of treatment. Since practising she has undergone further post graduate training in Animal Osteopathy and is a member of the International Association of Animal Therapists. Chantal treats with Structural Osteopathic Techniques, Cranial Osteopathy, Dry Needling and Laser Therapy depending on what she feels each individual patient needs. Callum graduated from the British School of Osteopathy (now known as the University College of Osteopathy) with a Masters of Osteopathy degree. He is fully insured and registered with the General Osteopathic Council and Institute of Osteopathy. 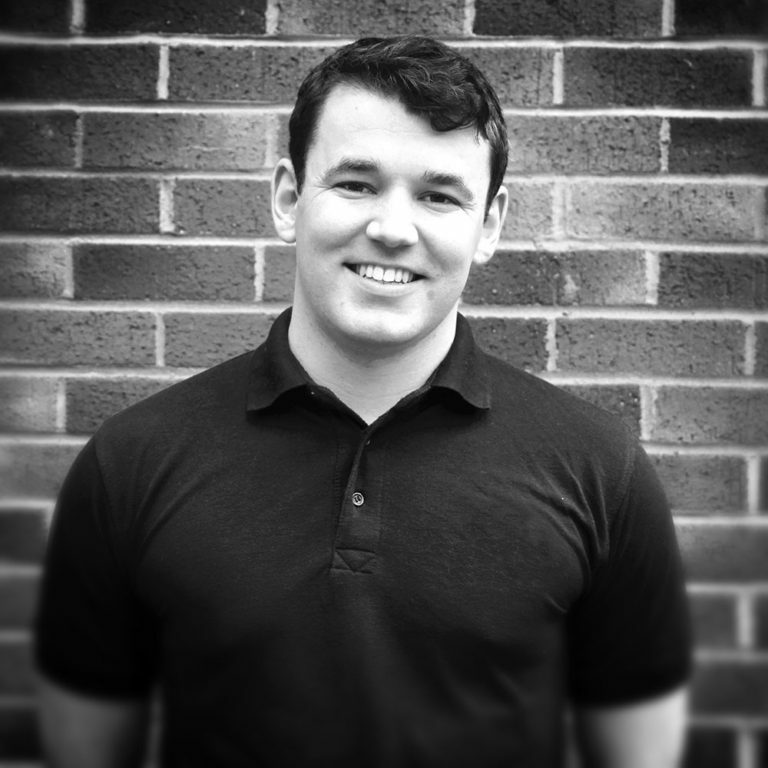 Callum uses structural, functional and cranial techniques to treat a broad range of patients. Callum has always had a keen interest in sport, both competing himself and treating athletes of all abilities. He completed the RFU Immediate Care in Sport level 2 course which enables him to work both pitch-side and as the club Osteopath for Crowborough rugby club. As well as Osteopathy, Callum enjoys swimming, keeping fit, walking his dog and cycling. Sarahjane provides the alternative holistic well-being division of East Sussex Osteopaths under the name of East Sussex Massage. 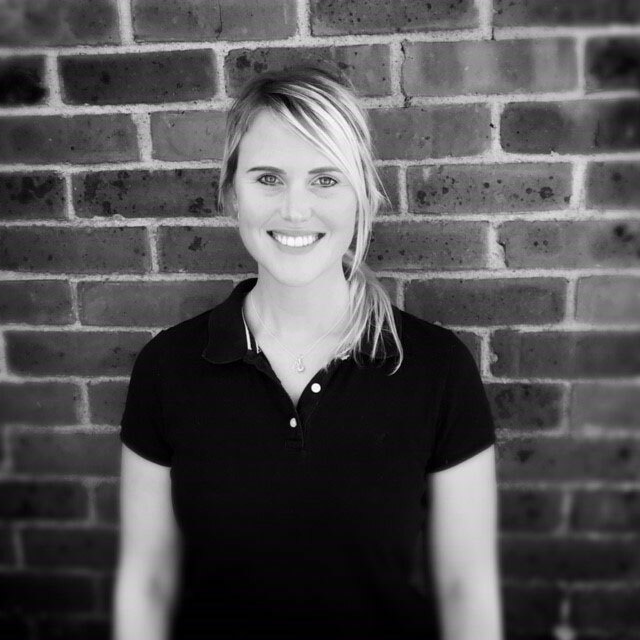 Sarahjane is highly qualified in all forms of massage, ranging from Sports Massage to Swedish and Aromatherapy Massage. She is fully insured and is a full member of the Association of Sports Massage and the Association of Reflexologists. She was awarded the ‘Eve Taylor Student of The Year Award’ for demonstrating outstanding excellence throughout her course and was a 2013 finalist in the World Skills Competition, Reflexology division. To name a few, since qualifying she has undergone further training in Reflexology, Pregnancy Reflexology, Pregnancy Massage, Hot Stone Massage and Indian Head Massage. Sarahjane thoroughly enjoys helping people to get moving and feeling better again by removing their pain and restoring their optimal health.